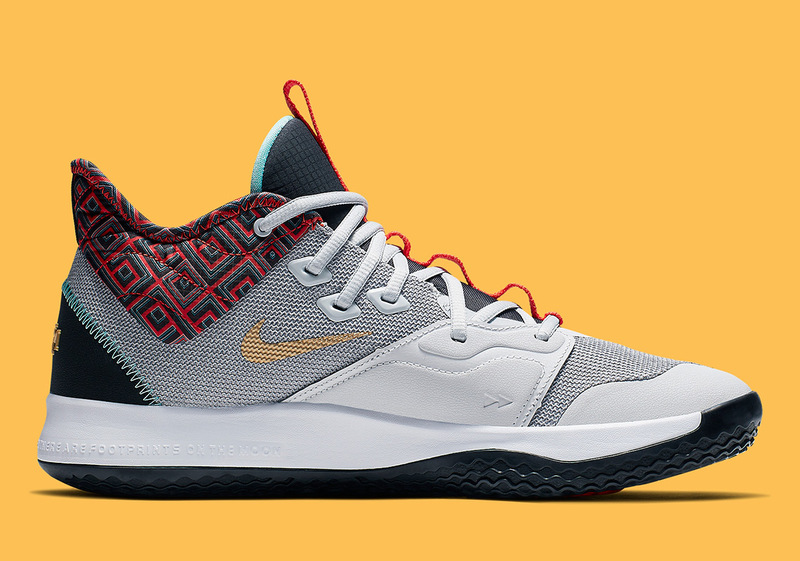 Right on the heels of the recently released Nike PG 3 “NASA”, Paul George and the Swoosh are ready to unload a Black History Month version of the same silhouette inspired by 2018’s theme of Afro-futurism. With grey and black tones acting as this silhouette’s anchor, red and green hues are ushered in dressing up a set of traditional African prints. 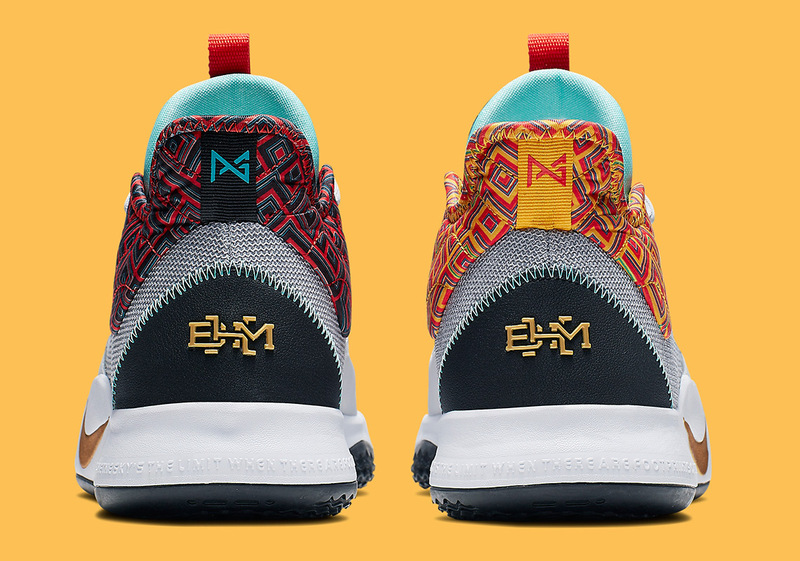 Other embellishments included golden BHM text stamped into its heel as well as a pair of “EQUALITY” hits taking shape on both the left and right insole. Meant to inspire equality around the NBA as well as the general public, the Swoosh’s BHM initiative takes advantage of its athlete’s public platform and uses their sneakers to spread awareness to another important cause. 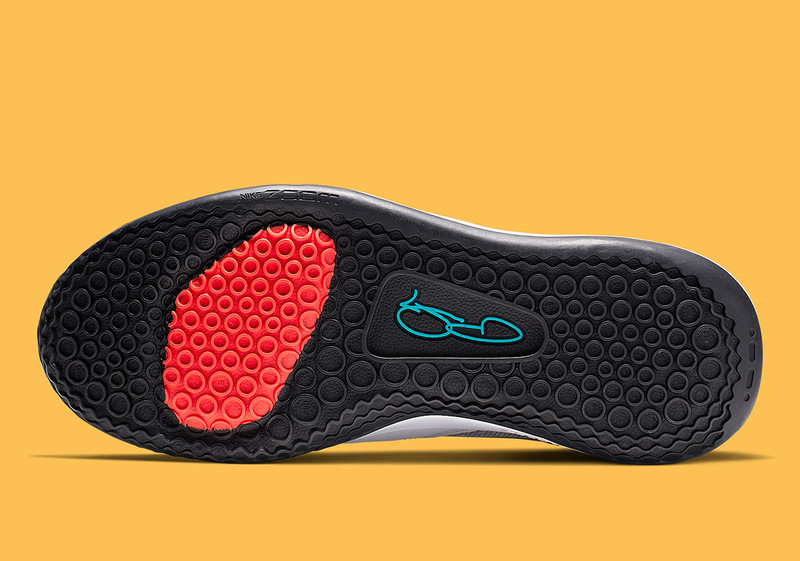 Enjoy a detailed look at the newest PG 3 below and look for them to drop on the Nike SNKRS app on 2/1 alongside a Kyrie 5, a KD 11, and more. 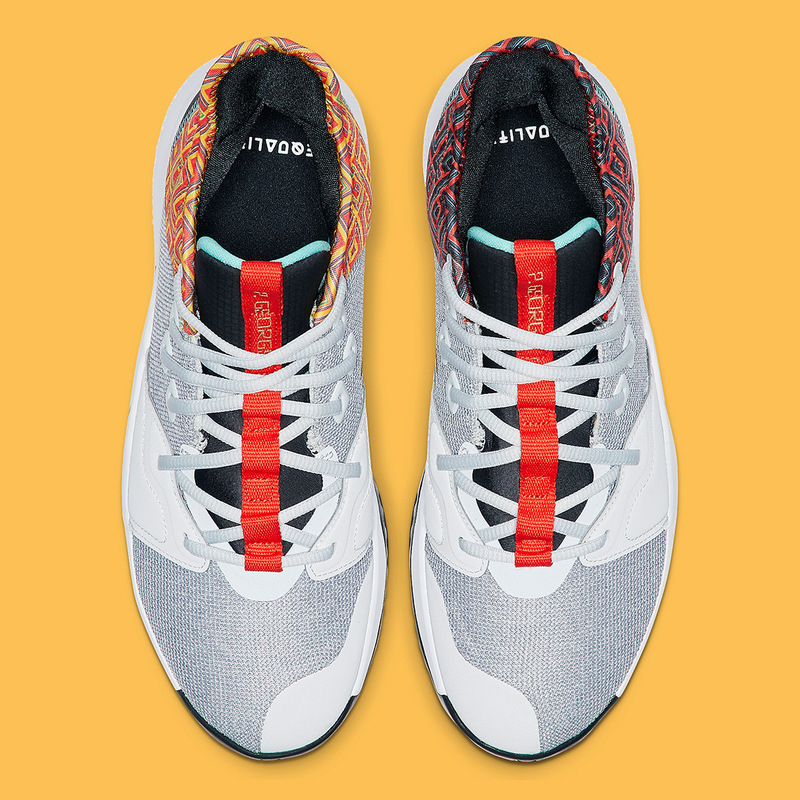 The post Where To Buy The Nike PG3 BHM appeared first on Sneaker News.